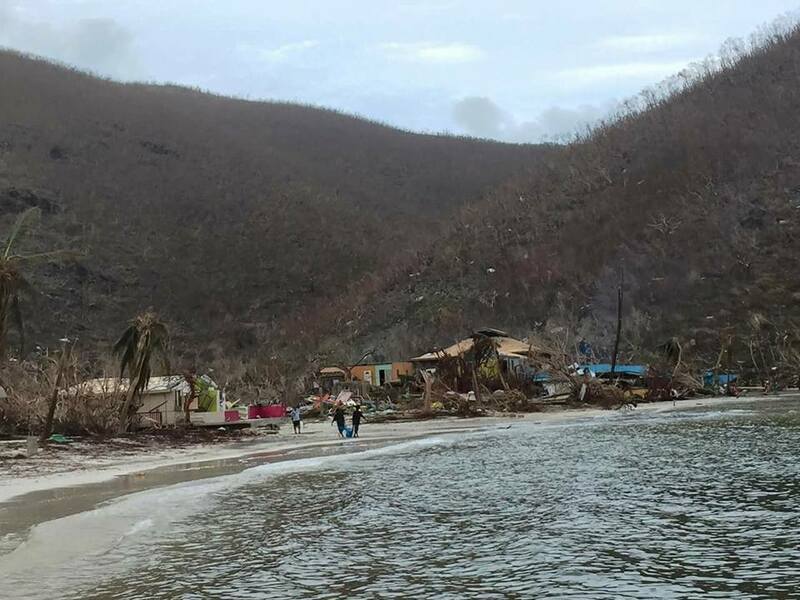 What of Jost Van Dyke? 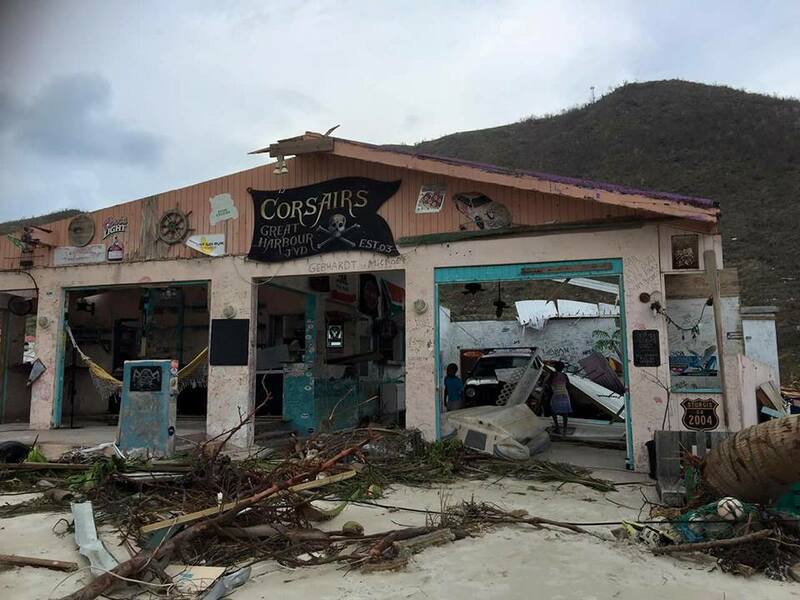 Photos continue to trickle in from the different islands detailing Hurricane Irma’s destructive force. 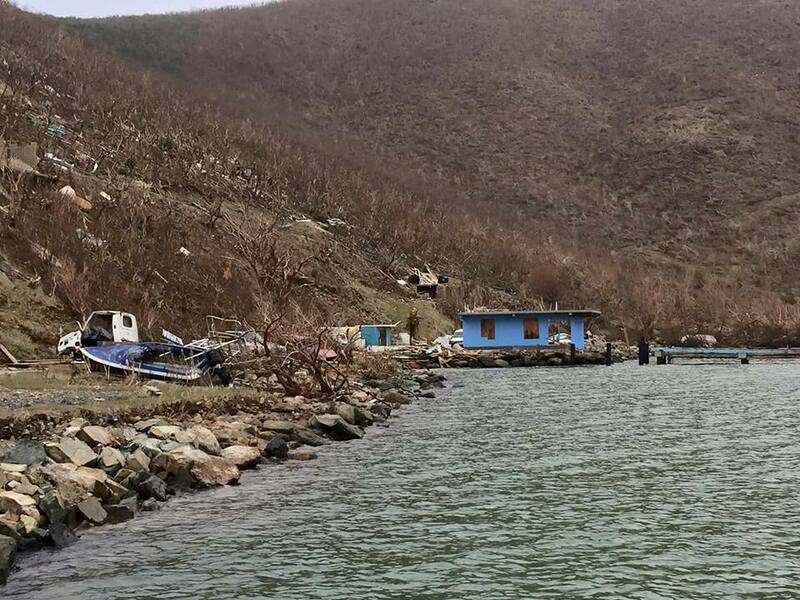 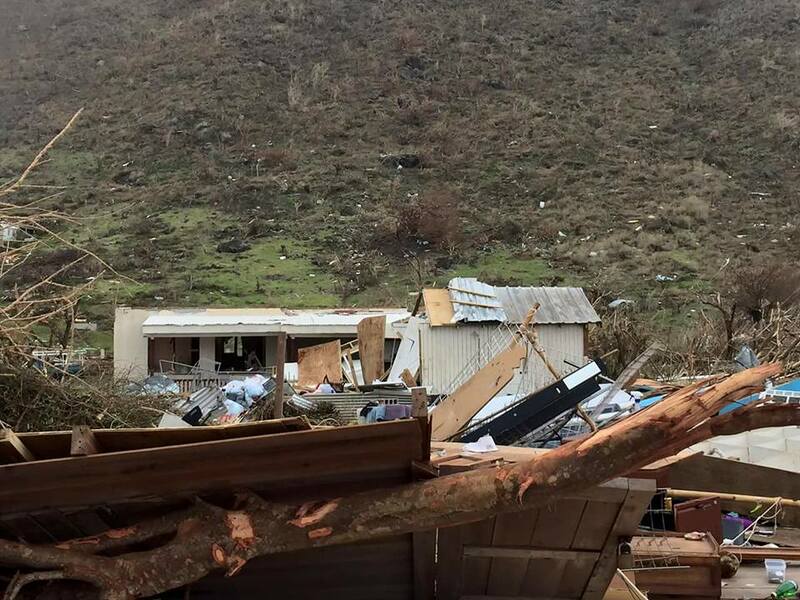 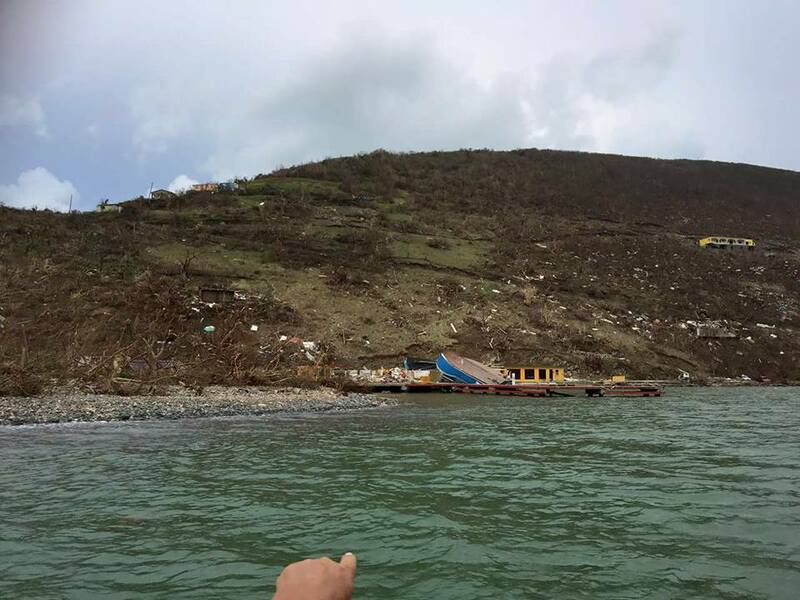 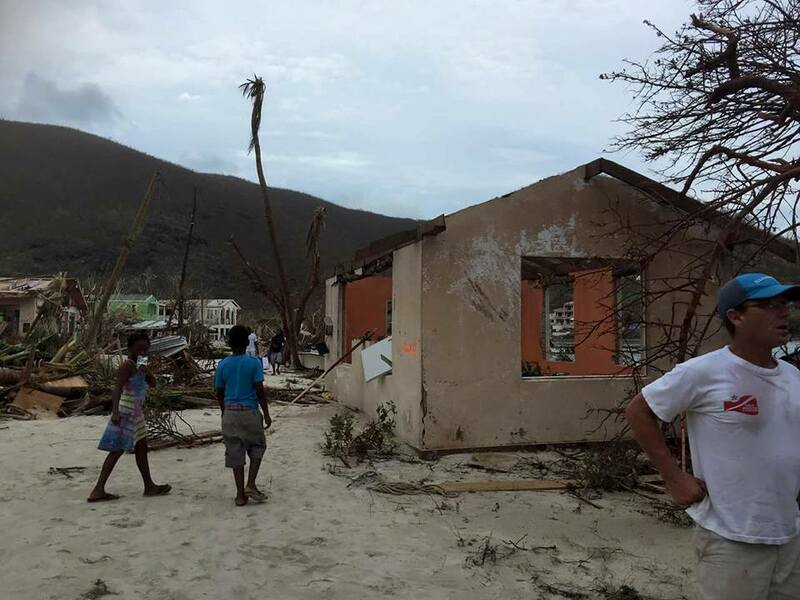 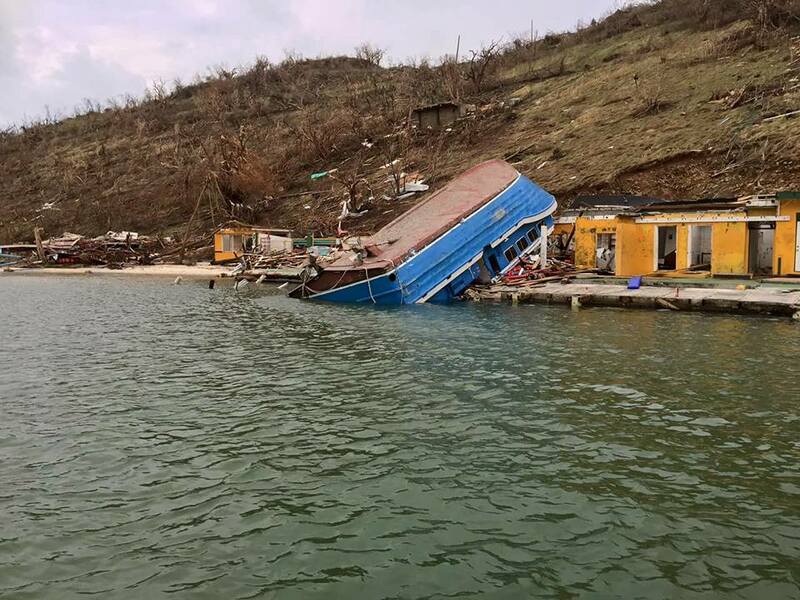 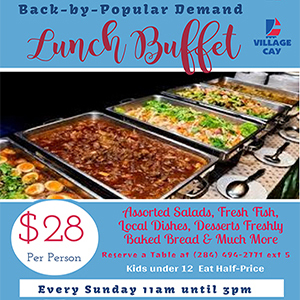 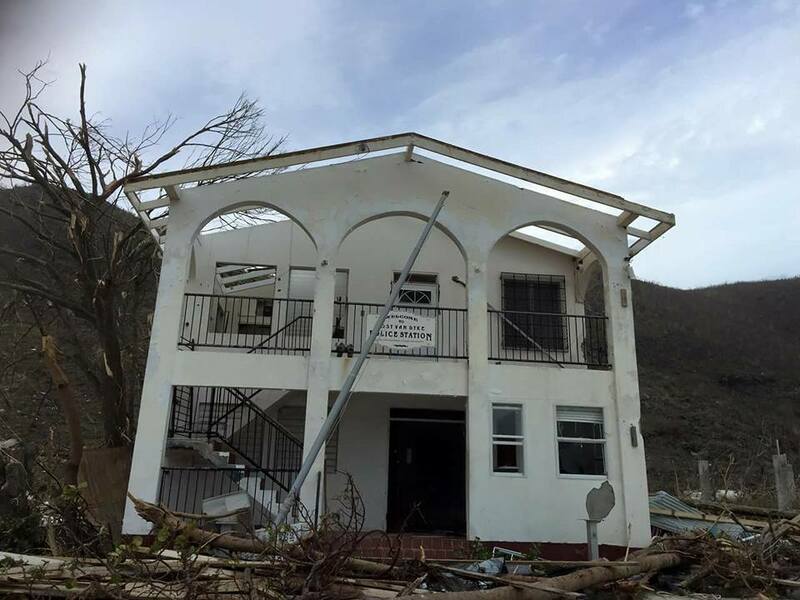 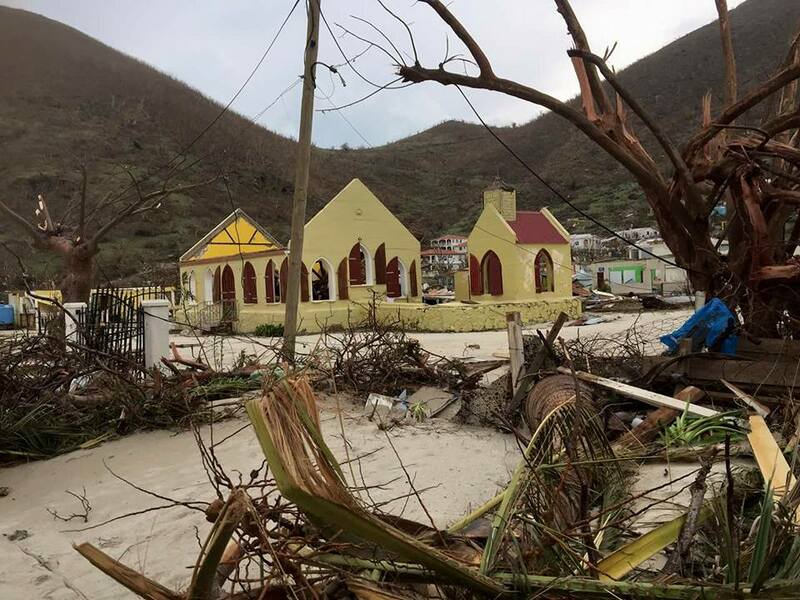 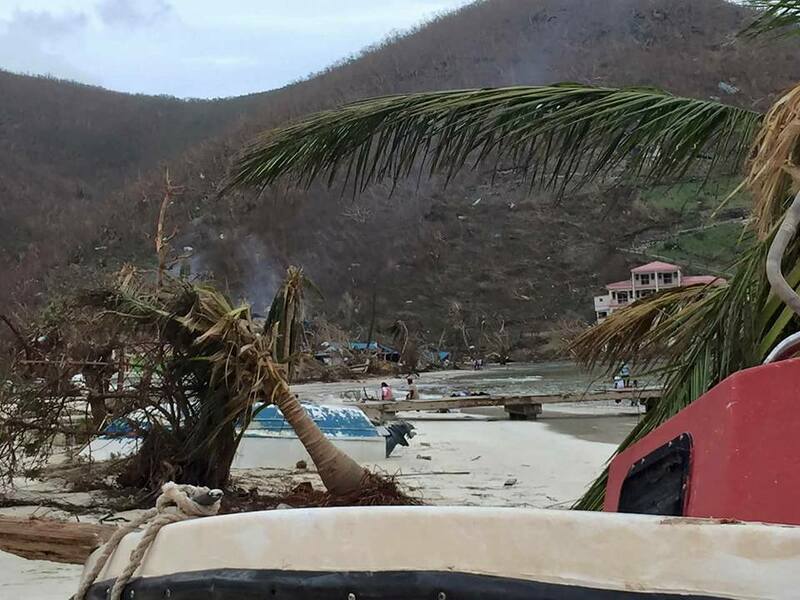 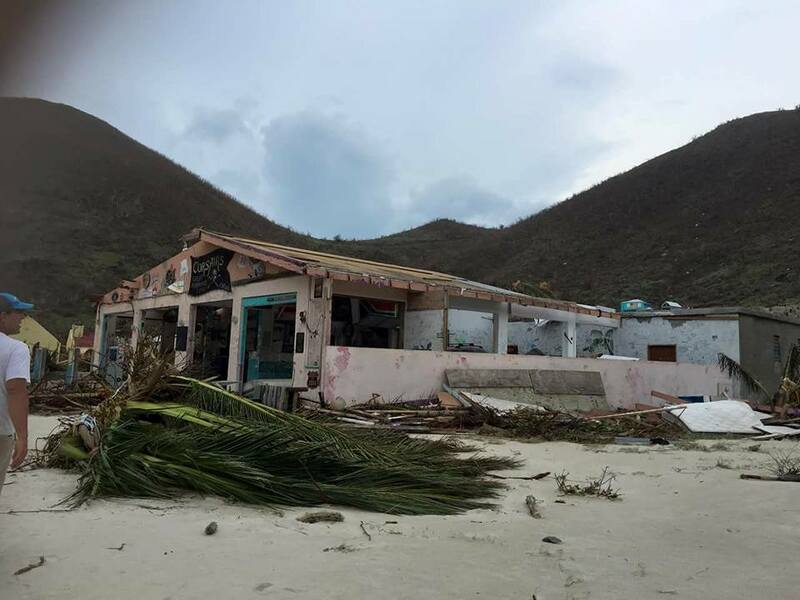 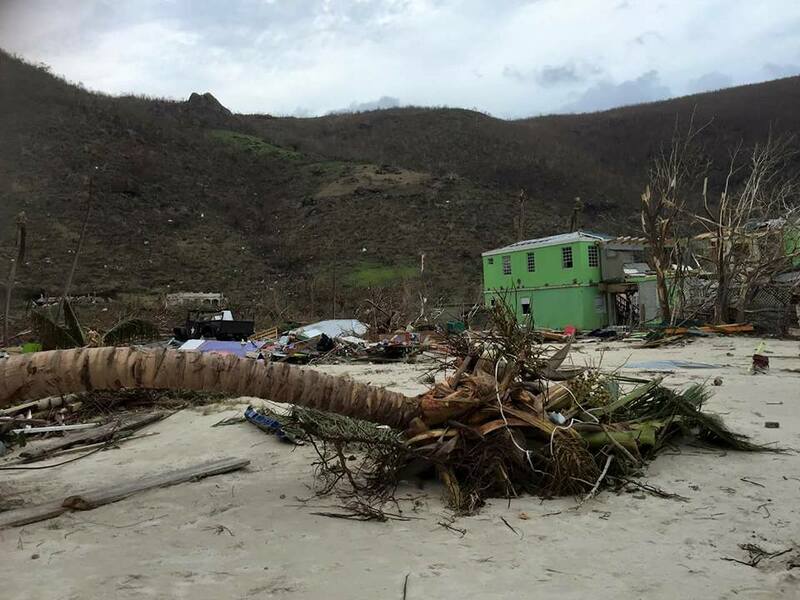 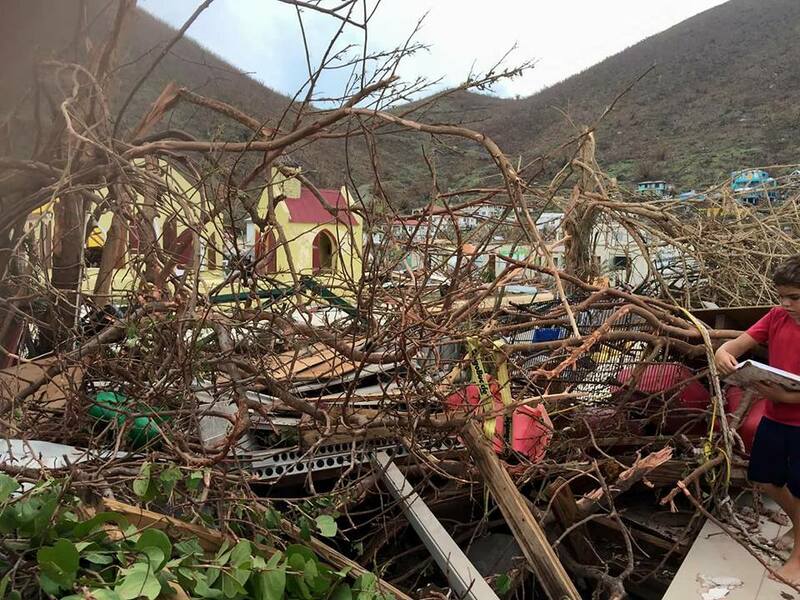 These are the images coming out of Jost Van Dyke – the smallest of the four main islands in the territory.